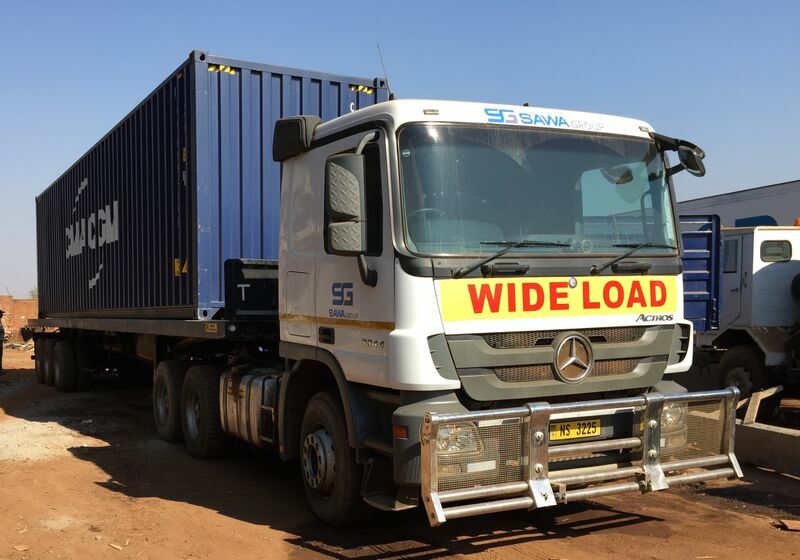 Ace Logistics is one of sub-Saharan Africa’s leading road haulage, logistics and intermodal transportation providers, and partners with industry, public sector bodies and multinational agencies (including the United Nations and UNICEF) for the secure delivery of cargoes to schedule. Our large, modern, fleet of vehicles is operated by fully insured drivers and monitored using Global Positioning System (GPS) technology. warehousing and long-term storage services (if required). We also verify and certify the integrity of cargoes and arrange external testing through trusted third-party service providers (including SGS). Cross-border bulk deliveries are a speciality. 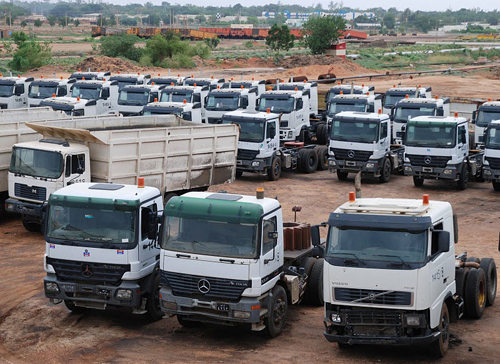 Industries served Construction – Road haulage of construction equipment, vehicles and building materials. Mining & Commodities – Road and road-rail haulage of mining equipment, mining chemicals and mined commodities, metals and semi-precious stones. Bulk Goods – Transportation of coal, grain and metal ores. Retail, Hotels & Hospitality – Just-in-Time (JIT) delivery of stock and foodstuff. Automotive – Delivery of cars, trucks and buses on behalf of vehicle manufacturers, franchised regional dealerships, businesses, individuals and aid agencies. 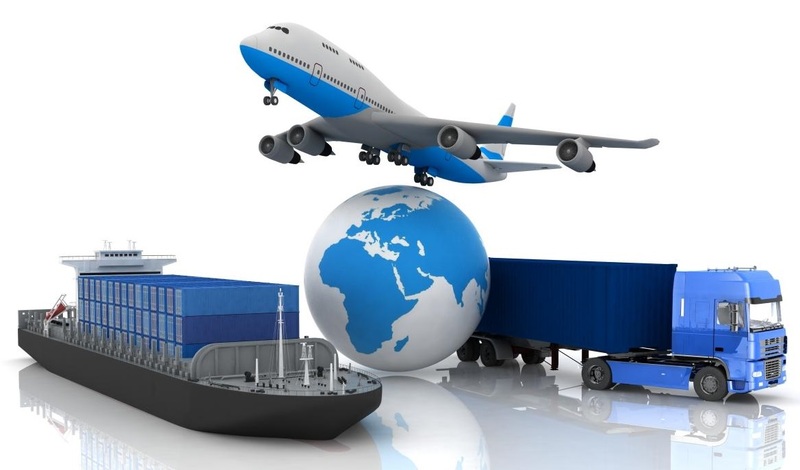 Aviation & Marine – Road transportation of spare parts and supplies. Humanitarian Aid – Single-site or multi-drop food, pharaceuticals, agri-chemicals and disaster relief deliveries. We work with local and multinational clients to develop tailored logistics and transport solutions that are managed onsite by our experienced team of operatives. Additional services including packaging, loading and warehouse management and stock-taking, are also available. Contact us for a quotation or to discuss your special requirements today.